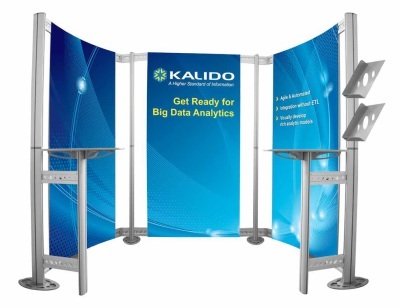 We're experts in providing display solutions to our clients. It doesn't end with printing the graphics. We survey the site, supply the stands, and install. For your next big exhibition or event you know who to call!